2 YRS Shenzhen Equantu Technology Co., Ltd.
You can also turn off the light, just go to Ambient mode and simple tap until light is off. 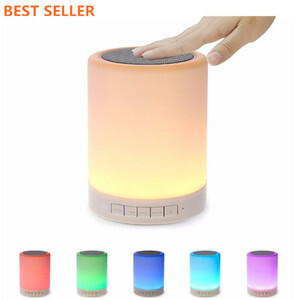 Soothing Audio Shava Night light Bluetooth speaker is compatible with all bluetooth devices. 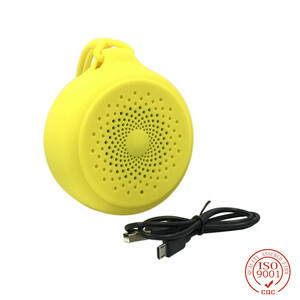 And quality speaker driver had been specially selected to provide the most soothing audio experience. 2) Warranty time9 Usually, our warranty time is 12 month, since the products load into containers. 3) MOQ, For Blue thooth Speaker: MOQ is 1K PCS . For 2.0&2.1Speaker: MOQ is 3K PCS. 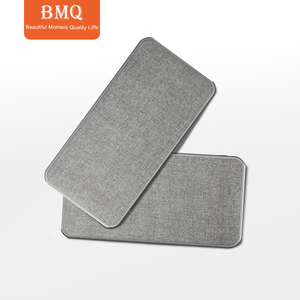 4.How long is the Bluetooth Speaker sample lead time9 For stockage Bluetooth Speaker samples,we can send out within 2 days . 5.How long is the mass production lead time9 For 1st order,mass production time need 30-35 days. 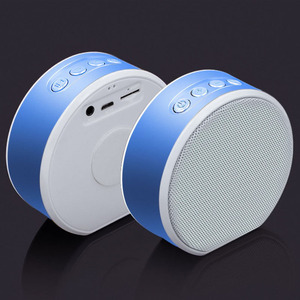 it's acceptable to distribute Gsou Brand Bluetooth Speaker in your country. Q1. 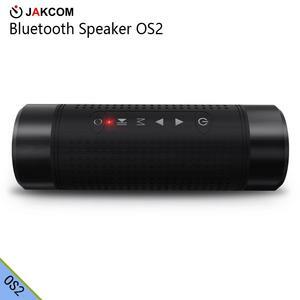 Can I have a sample order for Mini Soundbar Bluetooth Speaker9 A: Yes, we welcome sample order to test and check quality. Q3. 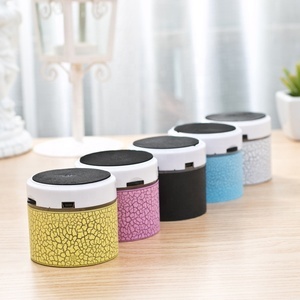 Do you have any MOQ limit for Mini Soundbar Bluetooth Speaker order9 A: Low MOQ, 1pc for sample checking is available. Q5. How to proceed an order for Mini Soundbar Bluetooth Speaker9 A: Firstly let us know your requirements or application. 5 YRS Shenzhen JIU YI Technology Co., Ltd.
Usually our price is about US$0.10 less than our peers. 4.All our products are with CE,FCC,ROHS Certificates. 5.Good services, feedbacks will be got within 24 hours no matter any requirement. 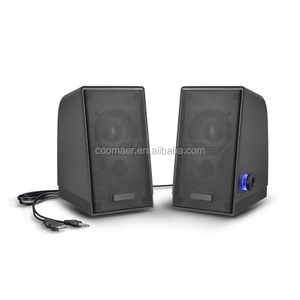 1 YRS Shenzhen Jo-Nai Electronic Technology Company Ltd.
Alibaba.com offers 4,378 mini powered subwoofer products. About 68% of these are speaker, 3% are professional audio, video & lighting, and 1% are subwoofers. 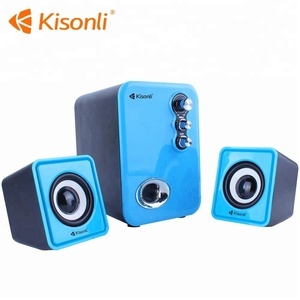 A wide variety of mini powered subwoofer options are available to you, such as home theatre, computer, and mobile phone. You can also choose from mini, wireless, and portable. As well as from 2 (2.0), 1, and 3 (2.1). And whether mini powered subwoofer is active, or passive. There are 4,378 mini powered subwoofer suppliers, mainly located in Asia. 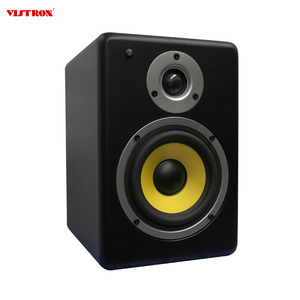 The top supplying country is China (Mainland), which supply 100% of mini powered subwoofer respectively. 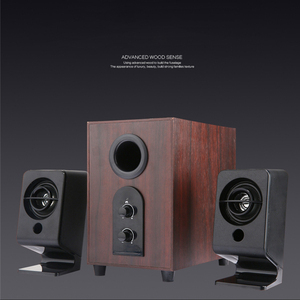 Mini powered subwoofer products are most popular in Southeast Asia, Africa, and North America. You can ensure product safety by selecting from certified suppliers, including 976 with ISO9001, 112 with BSCI, and 87 with Other certification.